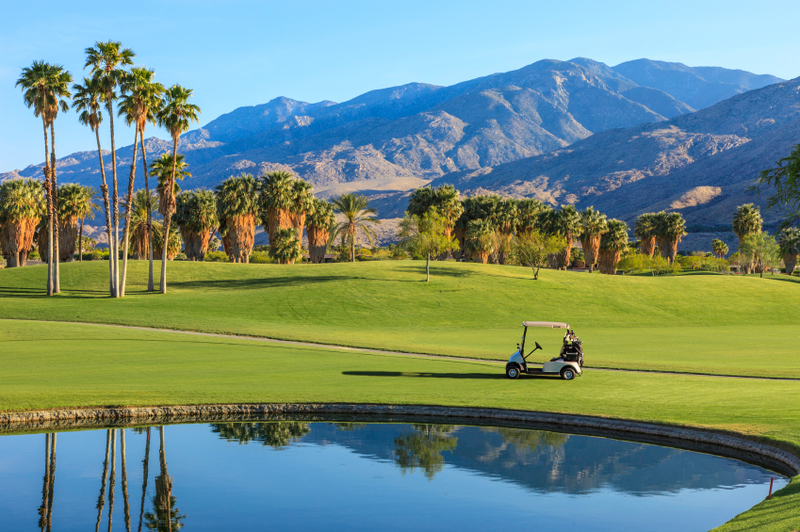 Palm Desert and the surrounding Coachella Valley is truly one of the most beautiful and picturesque places in the world. With over 340 days of sunshine a year, it’s ideal for golf and tennis vacations, or just spending time relaxing by the pool. Casinos, world-class spas, and fabulous shopping along El Paseo Drive provide entertainment for everyone. The Career Builder Challenge and the BNP Paribas Open at Indian Wells Tennis Gardens, are two major tournaments held each year in the area. With proper planning, you can return home relaxed and refreshed from a fun vacation and with a beautiful new smile. Recent advances in aesthetic dentistry and outstanding laboratory support make it possible to transform your smile in a few hours to a few days. We have everything you need to enjoy the experience of upgrading your smile. Our local chamber can help you with many of your questions about the area.